With years of experience and hundreds of satisfied customers, Potenza Global Solutions remains a trusted choice of businesses focusing on creating the next chart topper mobile game. 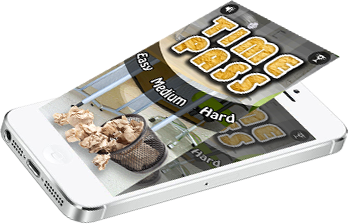 Mobile Game Development aims at providing respite to individuals seeking a break from monotonous routines. It is imperative to design apps that allure users with outstanding graphics and exceptional functionality to ensure maximum downloads and unflinching loyalty. Mobile gaming is the cheapest, most convenient form of entertainment. 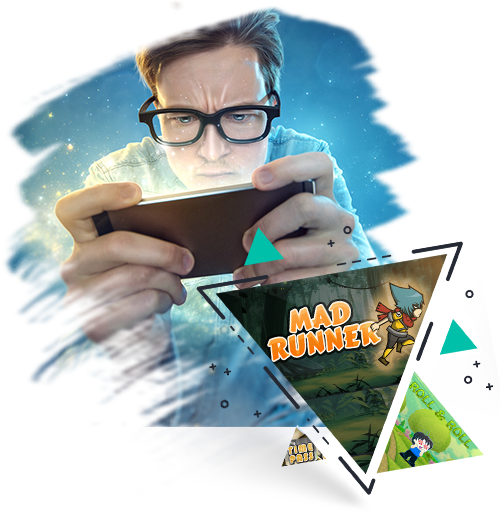 With the number of mobile games hitting play stores on an all time high, the need of the hour is employment of ingenious mobile game developers who possess the ability to provide exemplary experiences to gamers and beat the competitors in this neck to neck race. With most users on-the-go the mobile applications must be highly responsive despite high resolution and high performance. To meet the increasing expectations of this generation paired with dwindling patience levels, applications must be responsive, engaging, feature-rich and user-friendly to be able to soar on charts ensuring multiplying number of downloads. Potenza Global Solutions appoints a team of dexterous mobile game developers who blend their innovative genius with years of technical experience to devise games that are lucrative for you and delightful for your customers. 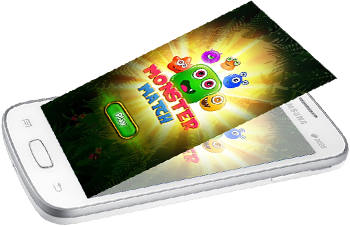 Having designed over a hundred applications for clients around the globe, our mobile game developers have immense experience and unmatched expertise in the field. We ensure transparency in all our projects by sending periodic updates to the client. Our mobile game developers ensure the application is customized according to business requirements and is unique in terms of appearance, functionality and user experience. We follow best industry practices that also involve testing at multiple stages to ensure quality, accuracy and performance of the project. We bring a lot of innovation and creativity in to your project to breathe life into your idea. Our applications work across platforms without compromising on features and UI. We design applications employing latest tools and technologies that aid in providing high-end graphics across all devices and platforms giving user a unique and memorable experience. 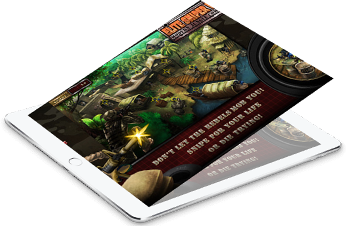 Hire our mobile game developers to create interesting games that have your users hooked to their mobile devices.